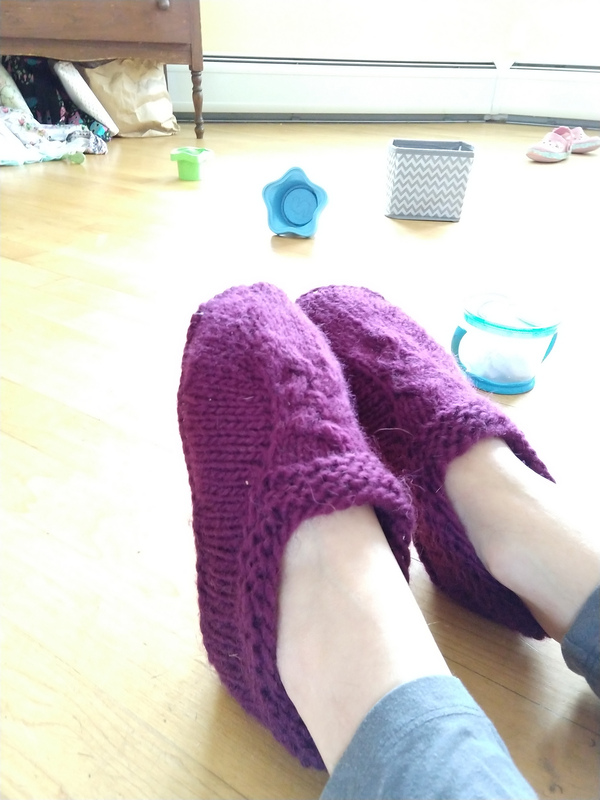 When the gift-along started at 8pm on the 23rd I cast on for a pair of the Mine slippers. 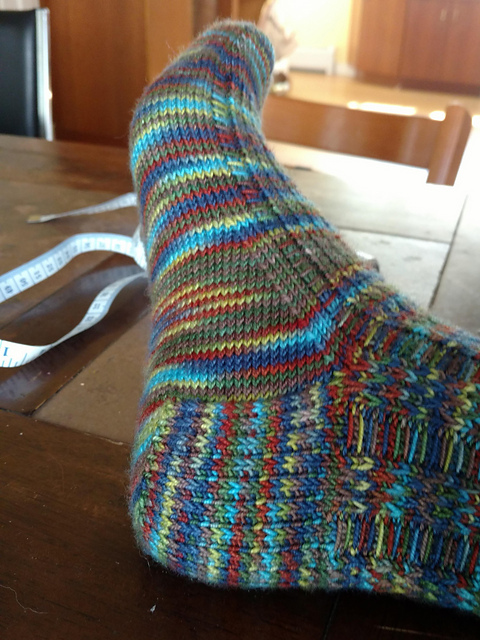 And I think my row gauge was way off, because the toes looked far too short. So I added short rows and increases to make them more toe-shaped. Then I added decreases on the soles. When the slippers were done I moved on immediately to The New Kid sweater. This cutie will be going to a baby shower on Saturday. That’s assuming I finish it today. Don’t worry. I’m already done with the body. I just have the sleeves and the cable left. Easy-peasey. Right? I need to tell you all about the 2018 gift-along! I’m tardy, and I apologize! Once again I’m participating in this fabulous event. We kicked off with a 25% sale on a selection of indie designs. If you go to my portfolio you’ll see that bundle right at the top. The sale includes some of my best sellers and a selection of the patterns just released individually from my book as well! The sale only goes until the 29th of November. But the gift-along fun will continue through the end of December! 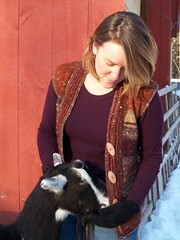 If you’re on Ravelry please swing by and check out the group. We have threads for knit-alongs and crochet-alongs. We have discussions about traditions, favorite recipes, a finished object thread, and chatter! Any design from any participating designer (not just the sale designs) can be used for the -alongs. And there are prizes throughout the event! When I finally finished my g’night cap I took those photos with my big fancy camera. As I uploaded them I made a promise to myself that I’d do all my FO photos with that camera, because they’re just so good. 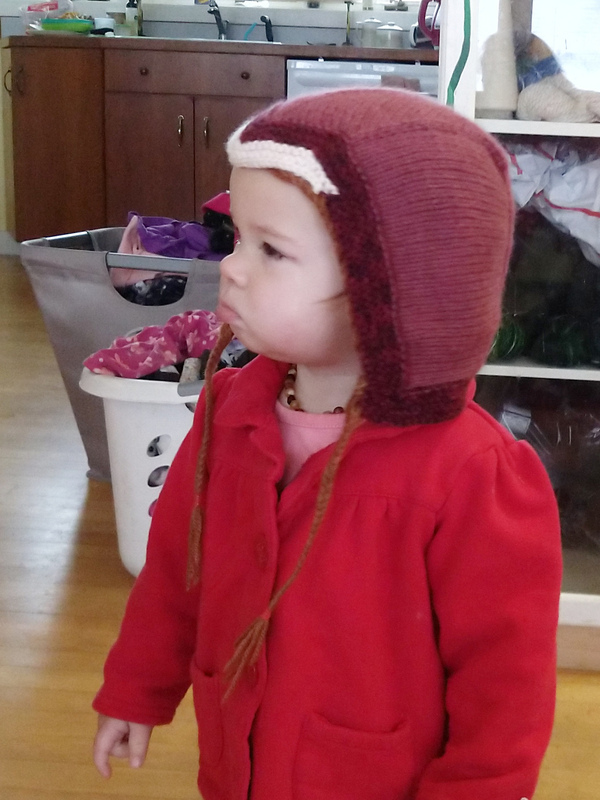 But then I finished a winter bonnet for Willow. And she barely holds still long enough for cell phone snaps. I was in a rush to get it into the mail, so I only got cell phone snaps of this one too. Some promises are too hard to keep. Now the garden is ready for hibernation, and eventually, spring. Four rows of garlic, two rows of spinach, and two of parsnips. Good night seeds, sleep tight! Over the weekend I re-released my book! 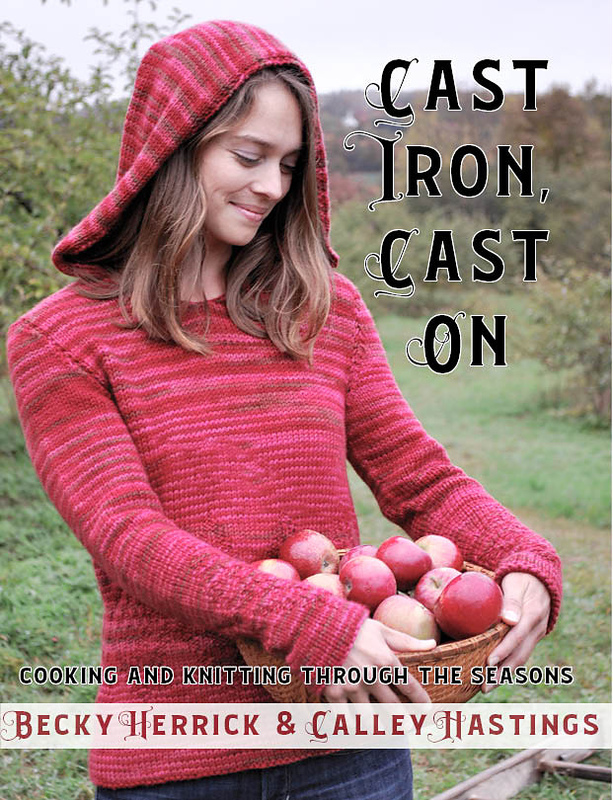 Cast Iron, Cast On was originally published through Cooperative Press. But in 2017 the rights reverted back to Calley and myself, and the book went out of print. My plan was to make it available again ASAP. But of course life has other ideas. My computer died. And while CP had sent us all the layout files I had no way to edit them without a full computer. And getting the replacement took a back seat to having a baby and dealing with a whole lot of life changes. I finally got my new computer last spring (with the help of a good friend and a pattern sale) and then I needed to find the time to update the layout. I needed to change the body font, and that meant I needed to put my eyes on every page, check the text box cutoffs, the white space, the overlaps. Everything. It was a much bigger project than I expected. Since I was in there checking the pattern page by page I also updated all errata and other known mistakes. But finally it is done! 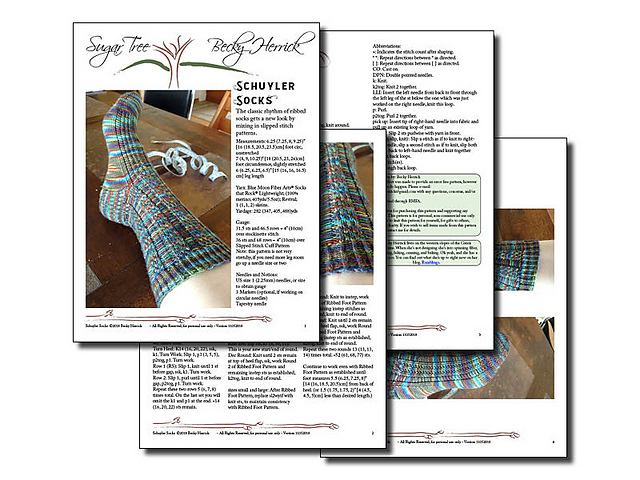 You can purchase the whole book as a PDF on Ravelry (link and button above). An equally exciting second announcement is that the individual knitting patterns are now available as well! 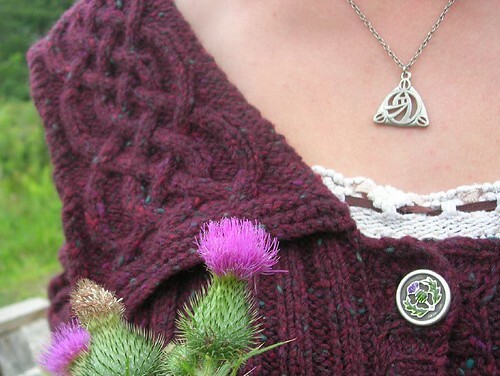 If you just want one design you can purchase that through its Ravelry page. Please be aware that these PDFs are created straight from the book. The most noticeable result will be the page numbers (each single PDF still has the footer information from the full book). Each single PDF stands alone and will contain all directions, photos, charts, keys, and abbreviations you’ll need. It will not include any of the corresponding recipes. I hope you enjoy these, there’s been a lot going on behind the scenes to get them released! November has finally brought cold weather, and that means it’s hat season! Since I’m a knitter there’s always a basket full of hats by the door. But I do believe the girls deserve new hats in the fall. 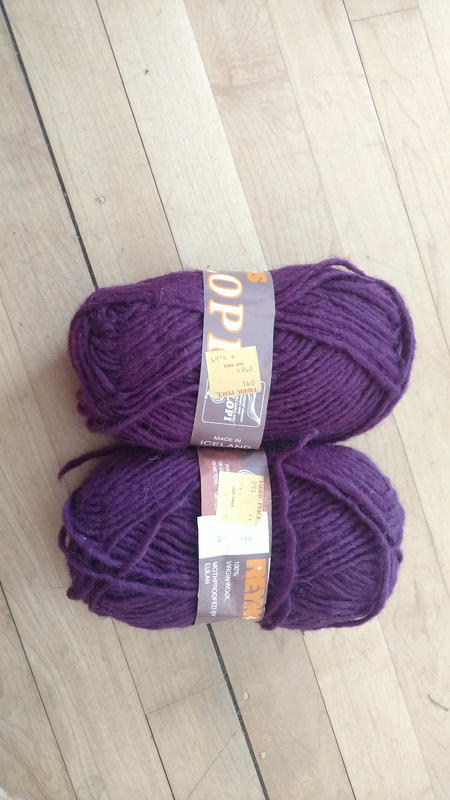 This will hopefully be a copy of Anna’s hat. (The sister in Frozen.) Its based off a bonnet pattern and I trimmed it in burgundy and white just like the movie. It’s actually done by now and just needs some braids which will be the ties for this bonnet. Willow (being the little sister) will get the Anna bonnet. 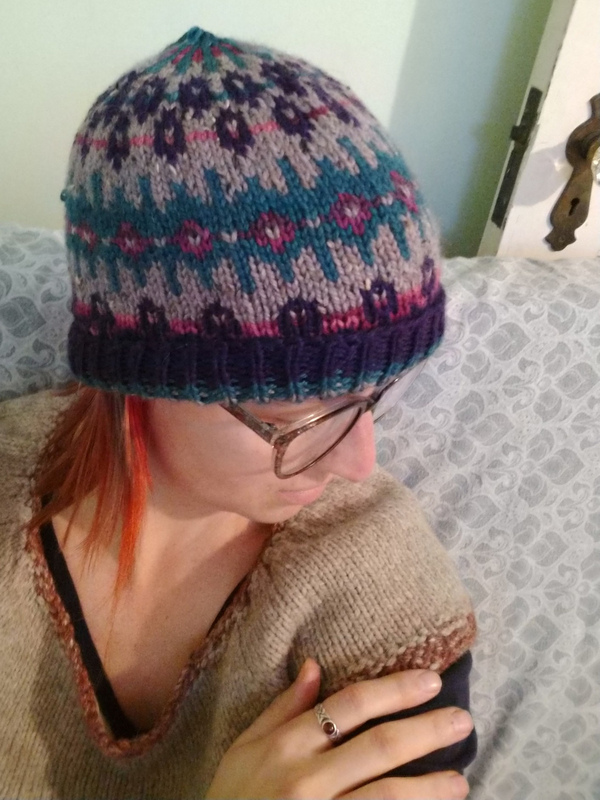 This is the Mira hat from Berroco. I’m knitting my version in a variety of very VERY soft leftovers. Cashmere, silk, merino, alpaca. This hat will be going to live with a friend whose hair is thinning. I can’t let my friends have cold heads! 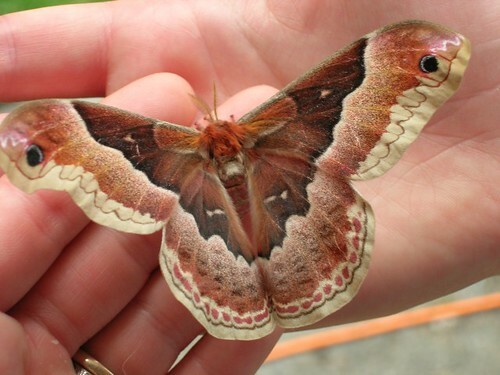 Well well well, here’s something you don’t see every day on this blog. 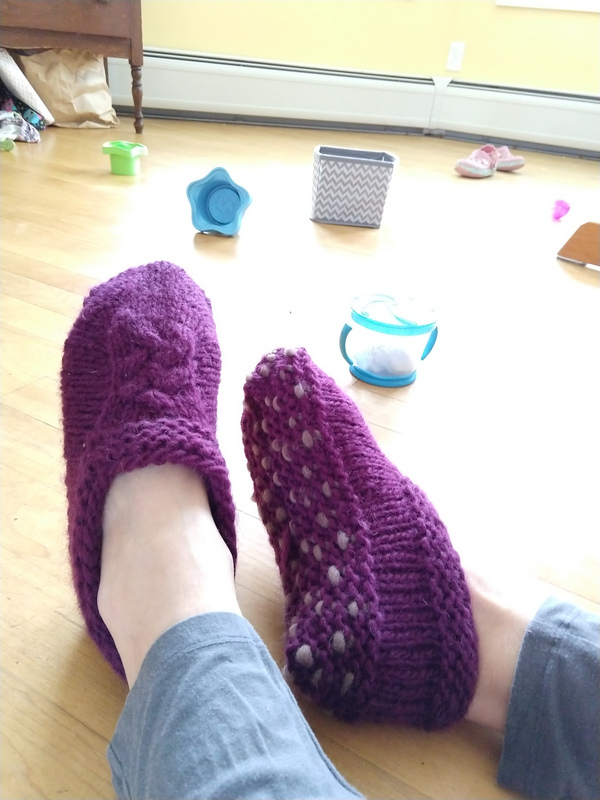 A new knitting pattern! 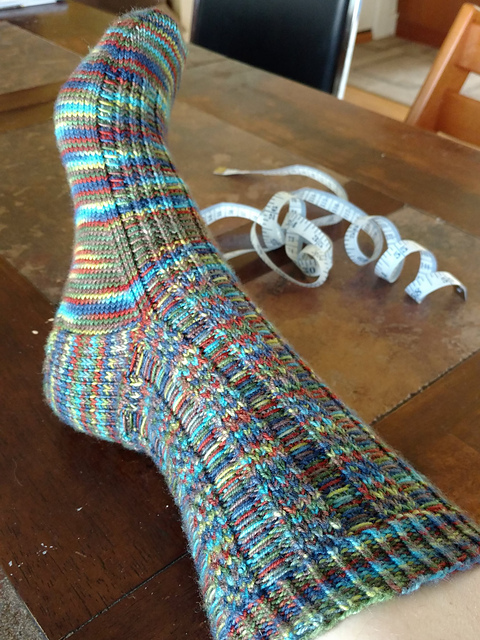 This is my Schuyler Socks pattern, which of course you can find on Ravelry. Except that they were released over a year ago, and you couldn’t find them on Ravelry until yesterday evening. See, the Schuyler Socks were designed for the BMFA Rockin’ Socks club. As a club exclusive I didn’t post photos and couldn’t upload the pattern right off the bat. But now it’s available for the whole world to download! Since I haven’t released anything else in (ahem) two years – this is a cause for celebration! And these socks are the life of the party. The classic rhythm of ribbed socks gets a new look by mixing in slipped stitch patterns. 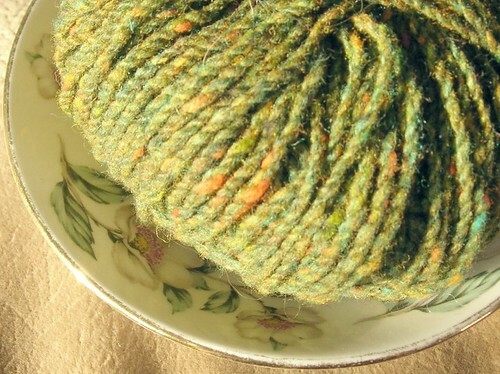 The slipped stitches blend the colors of this highly variegated yarn to prevent pooling. This pattern was inspired by the toe-tapping tempos and the irresistible pulse of Broadway show-tunes. Seriously though, see how the colors are pooling on the bottom of the foot? These slipped stitches are magic. 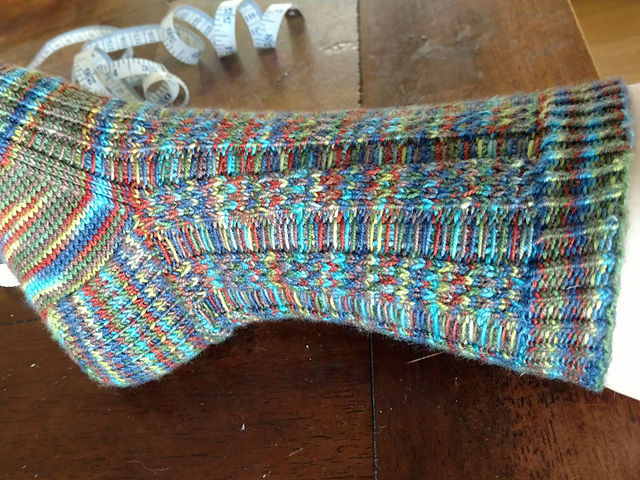 They mix up those colors so the whole cuff and even the instep don’t show any pooling. Of course this colorway (Revival) was also a sock club exclusive. But that doesn’t mean you’re out of luck. 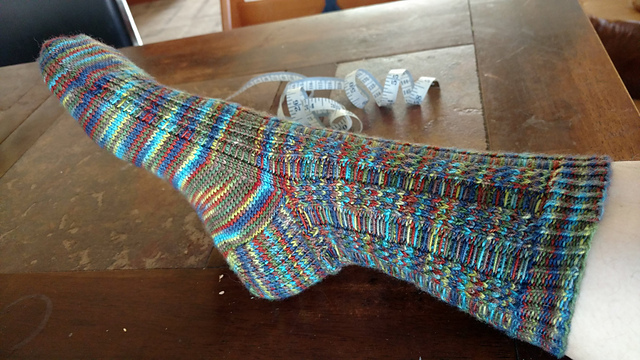 The pattern will happily handle any of BMFA’s fabulous colorways with nary a hint of pooling. You know you want to give it a try! Lookit me! I finished a project in a totally reasonable amount of time! This is my G’night Cap by Sarah Schira knit out of Peace Fleece using their amaranth colorway. This hat is loooong. You may remember that my gauge was looser than the pattern called for, so I worked a size smaller than usual. 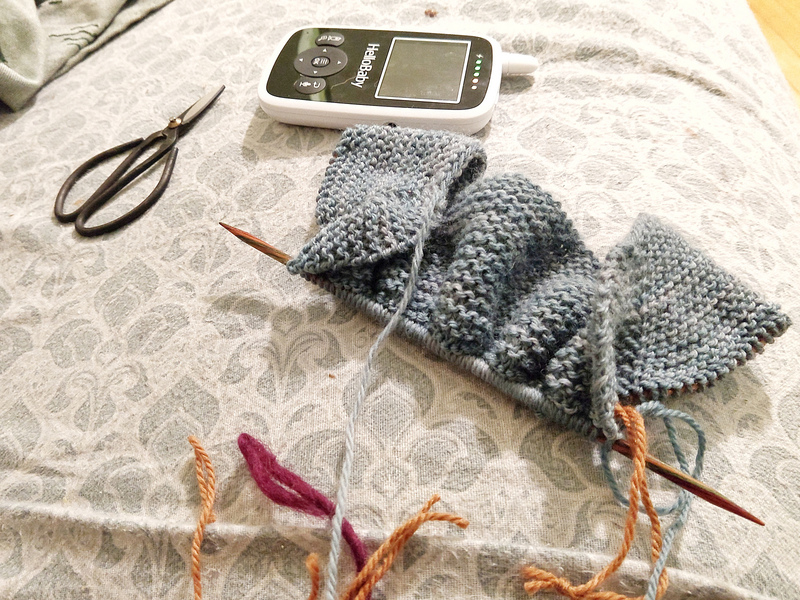 Well, I assume my row gauge was off too, because I worked on fewer length repeats than that size called for. And it’s long even with the brim folded up and the hat pulled right down to my eyebrows. This hat will easily keep my ears warm. And it’s striking too! See all the project details on ravelry, as usual.